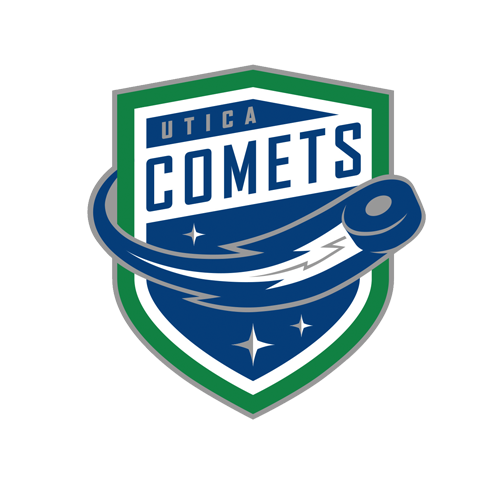 Just 24 hours after claiming the franchise’s first regulation victory over the Albany Devils, the Utica Comets did it again by the score of 3-1 Saturday evening at the Utica Memorial Auditorium. The win improves the Comets record to 9-11-1-0 on the season. Carter Bancks (2-0-2), and Darren Archibald (1-0-1) collected the Comets three tallies, while Thatcher Demko picked up the victory with a 29-save performance. The team’s battled to a scoreless through the first period, and half of the second, until Archibald struck for the seventh time this season. While playing a man down, Archibald beat a Devils defender to a cleared puck, and chipped it over Blackwood as he was being dragged down from behind. The unassisted short-handed goal staked the Comets to a 1-0 lead. Seven minutes later the Devils added a short-handed goal of their own when Blake Coleman slipped the puck past Demko for his fifth of the season. The team’s traded chanced until Carter Bancks broke through twice on the power play late in the third period. The first goal, his fourth of the season, came as the result of a beautiful redirection off Pascal Pelletier’s perfect cross-slot pass. The assist for Pelletier was his first point since rejoining the Comets. A little over a minute later, again on the power play, Bancks scooped up a rebound off a Cody Kunyk blast, and shot it into the back of the net. Colby Robak recorded the secondary assist on the insurance goal. The Comets power play went 2-for-10 on the night, while the penalty kill turned their third consecutive perfect effort and allowed no goals in seven attempts. 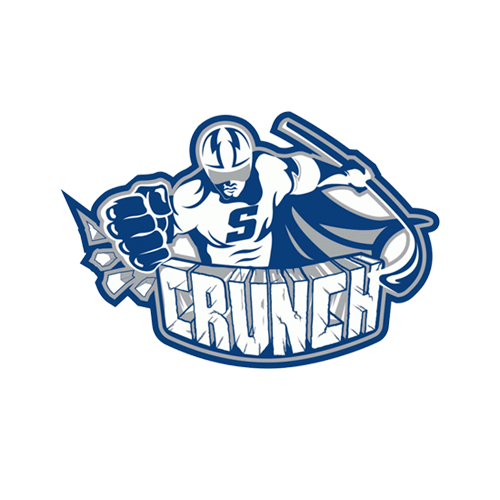 The Utica Comets wrap up their brief two-game home stand with a match-up against the Toronto Marlies Wednesday evening at The AUD.Puck drop is scheduled for 7 p.m.
Tonight’s Game: The Utica Comets celebrate Pink the Rink Night with a contest against the Albany Devils. Puck drop from The AUD is scheduled for 7 p.m. The Comets enter tonight’s battle in sixth place in the North Division with 17 points in 20 games, while the Devils have collected 25 points in 20 games, good for second place. Pink the Rink Night: Get your hands on one of tonight’s game-worn jerseys for only $20 by purchasing a raffle ticket behind sections 206 and 214. Throughout the game the Comets will announce that evening’s winners on the video board and through the Save of the Day Foundation Twitter handle (Follow here). Raffle tickets can be purchased with cash only. All moneys raised will be donated to MVHS by the Save of the Day Foundation, to raise awareness for the fight against breast cancer. Full details on tonight's fesitivities can found here. 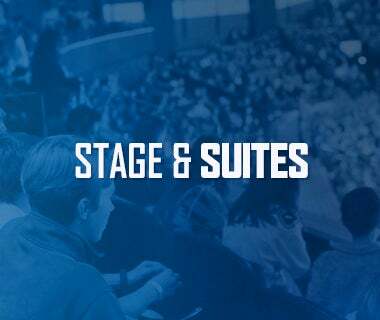 Last Game: Thatcher Demko’s 24-save effort, and Jake Virtanen’s first American Hockey League goal propelled the Utica Comets to a 2-1 victory over the Albany Devils at the Times Union Center on Friday evening. 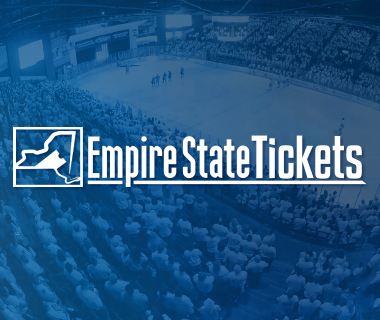 The victory over the Devils was the franchise’s first regulation win over Albany in 20 tries, including four playoff match-ups. 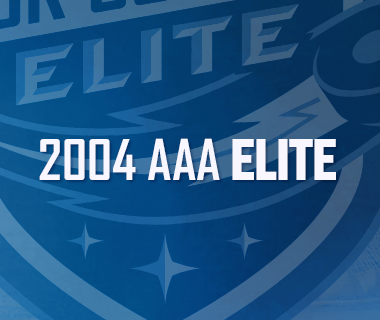 Andrey Pedan (1-0-1), and Virtanen (1-0-1) handled the scoring for the Comets. With several highlight reel-worthy saves, Demko improved his record to 5-4-1-0, and his goals against average to 2.66 on the season. Head-to-Head: The Comets are 3-11-2-0 all-time against the Devils, including a 1-5-1-0 mark at The AUD. Scouting the Devils: Despite the loss at home last night to the Comets, the Devils are still one of the league’s best teams at home with an 8-2-0-0 record. 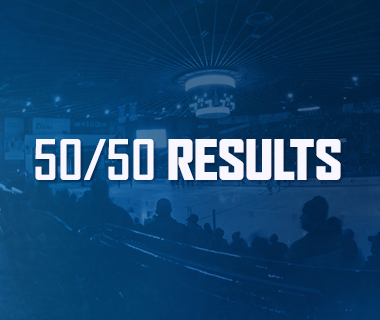 However, away from the Times Union Center, the Devils are below .500 with 4-5-0-1 record. The Devils, who saw their five-game home winning streak and a four-game overall winning streak come to an end last night, will be without ace goaltender Scott Wedgewood, who underwent season-ending shoulder surgery last week. In his place the Devils netminding duo consists of rookie Mackenzie Blackwood, and second year pro Ken Appleby. Offensively, Joe Blandisi (5-10-15) and Blake Pietila (6-6-12) pace the club in the points department. Batten Down the Thatch: Goaltender Thatcher Demko goaltender has turned a corner as of late and has posted a 5-1-0-0 record, along with a 1.96 goals against average, and a .932 save percentage in his last seven appearances, one in relief of Bachman. The San Diego, CA native started the season with a record of 0-3-1-0, a 3.74 goals against average, and a .861 save percentage. He has allowed two or less goals in five of his last six starts. Drop the Gloves – Or Not: In the Comets last 10 games, neither team has had a player collect a fighting major. Heating Up: Defenseman Andrey Pedan has collected three points (2-1-3) in his last four games. The 6’5” defenseman had failed to collect a point in his first 12 games of the season. Yesterday’s first period tally sparked the Comets offense and quickly led to another goal just a minute later. Give the Best Gift: Starting tonight, fans at The AUD can purchase gift cards in increments of $25 to the ORB Concession stands. Gift cards are available for purchase in the Horton Room, Zetlin’s Lounge, One Nine Five Nine, Kookie’s Q, and all food concession stands. Gift cards can be purchased with cash or credit cards. Next Game: The Utica Comets brief two-game home stand wraps up on Wednesday evening with a mid-week tilt against the Toronto Marlies. Puck drop is scheduled for 7 p.m.